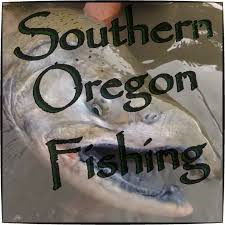 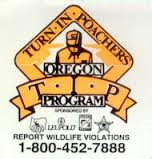 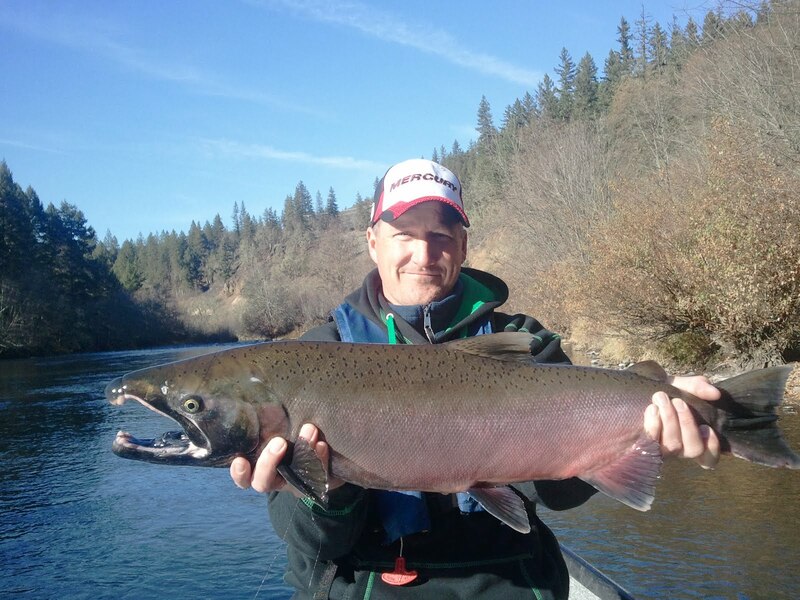 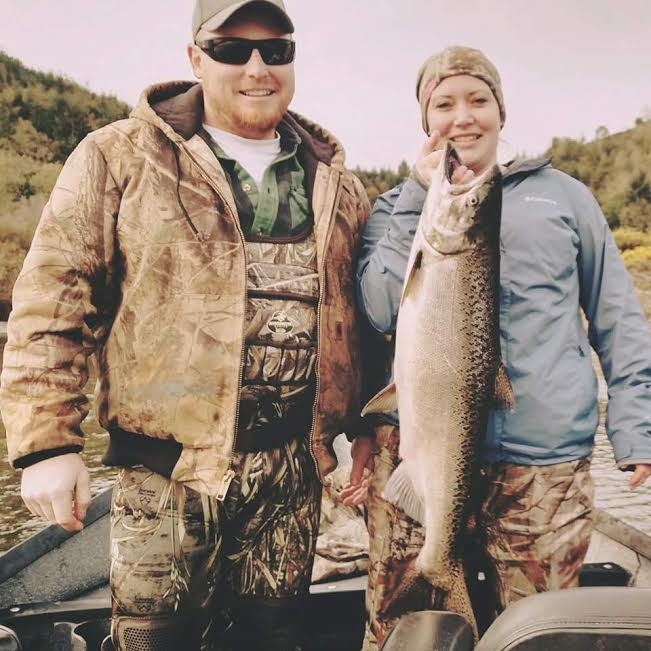 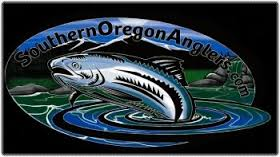 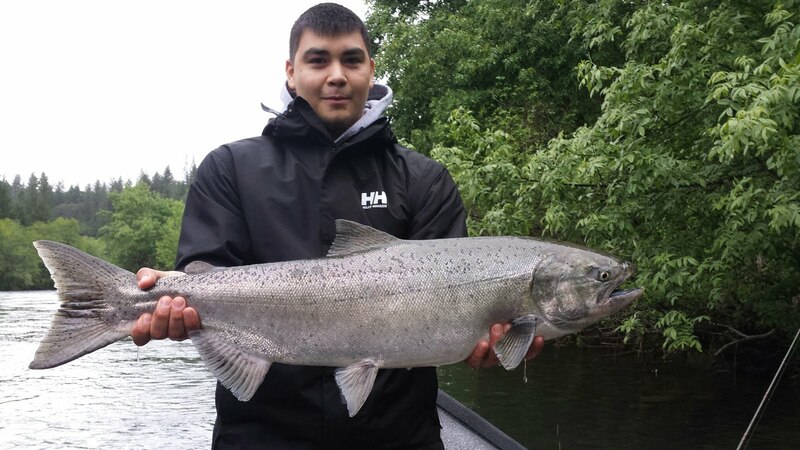 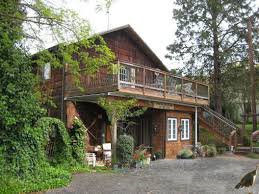 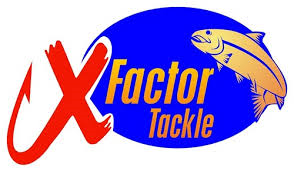 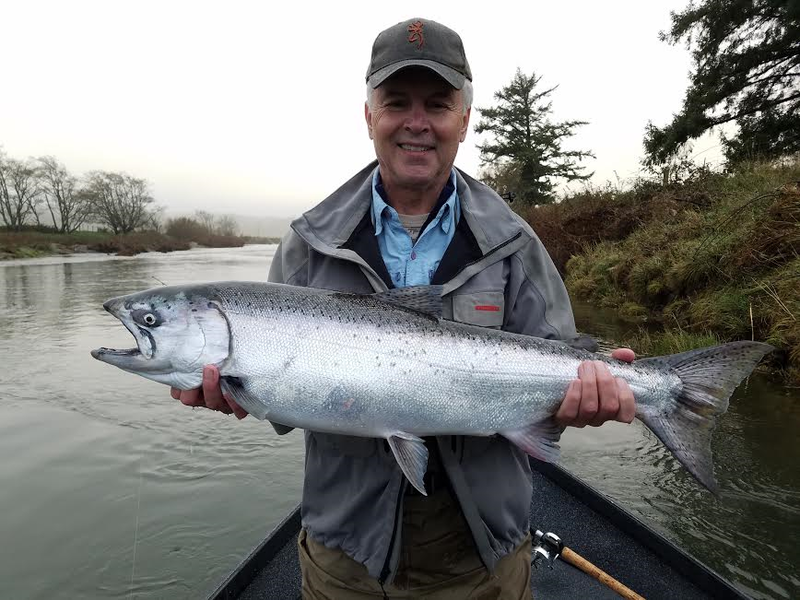 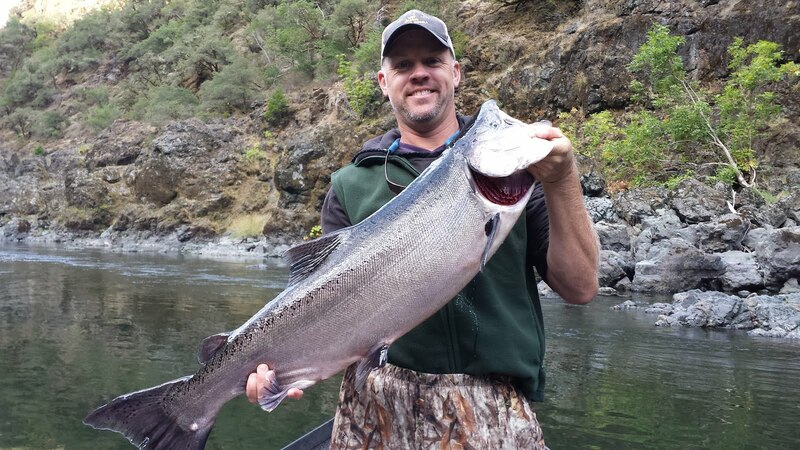 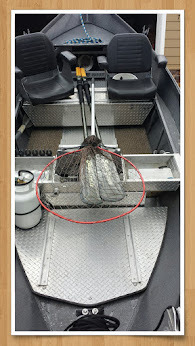 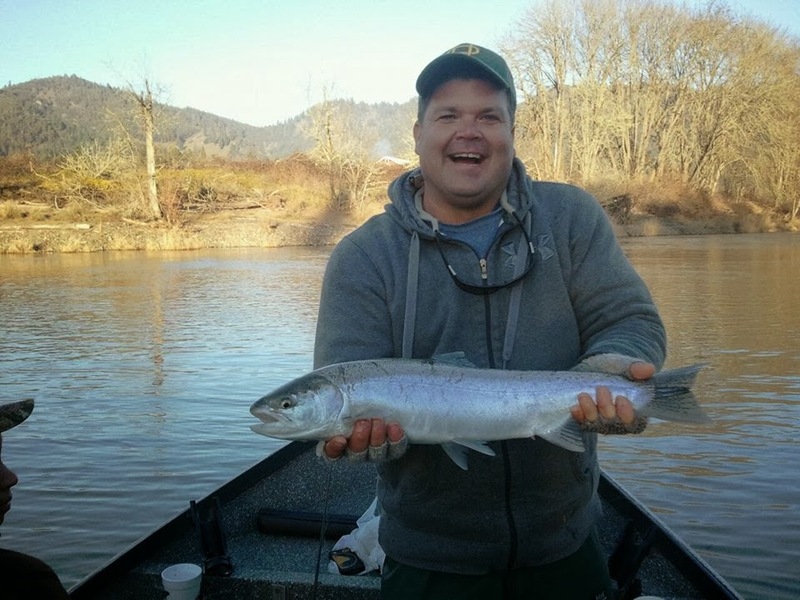 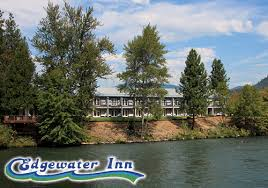 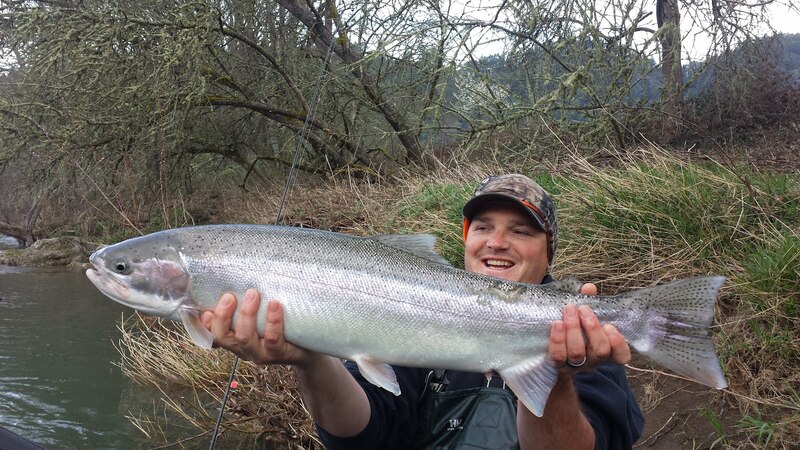 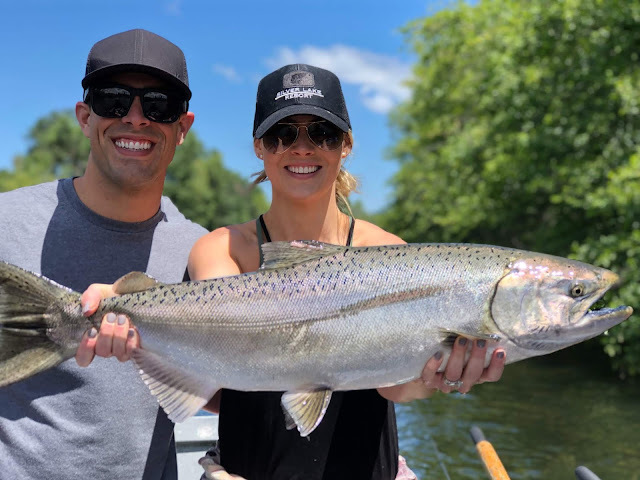 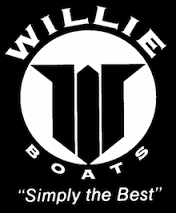 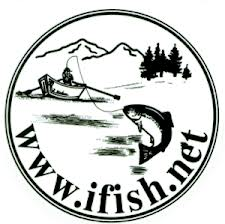 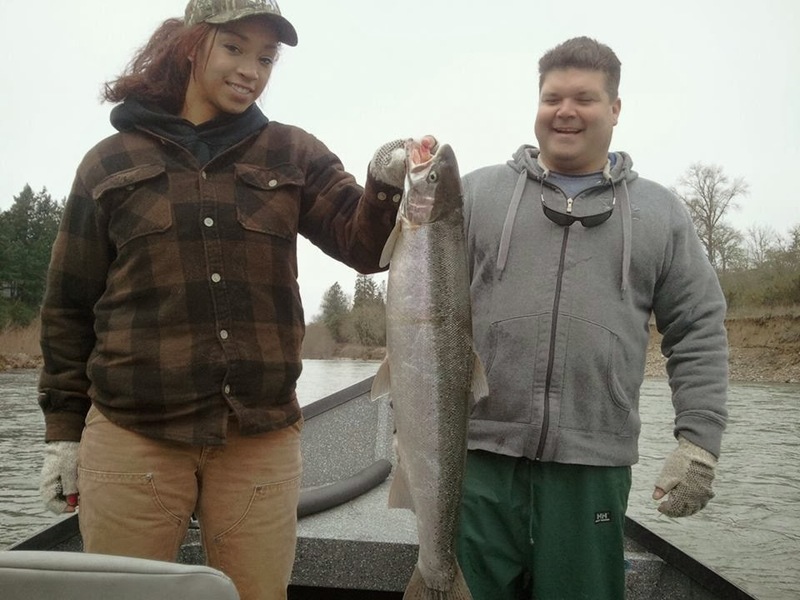 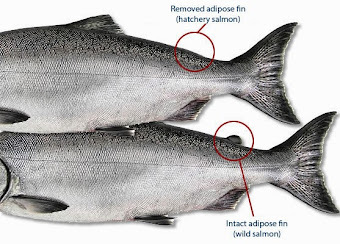 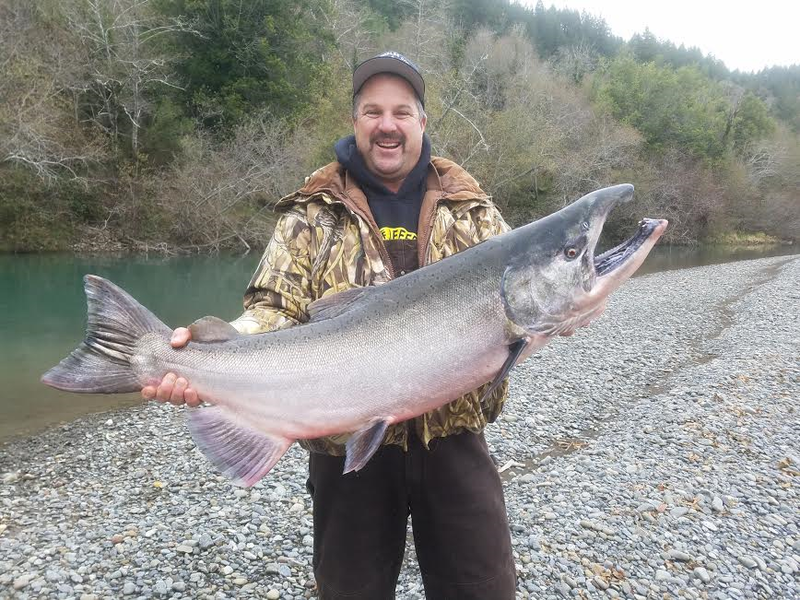 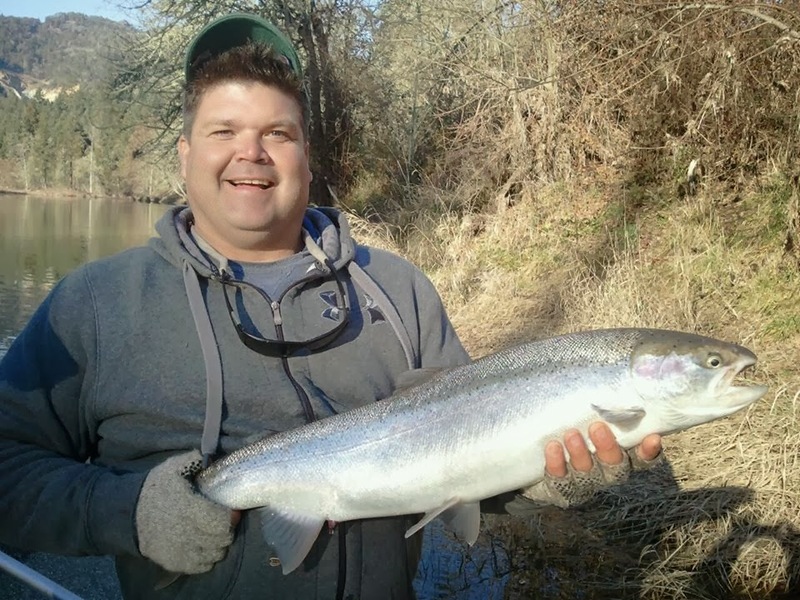 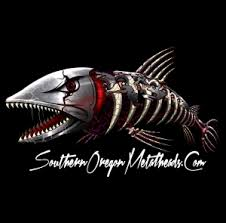 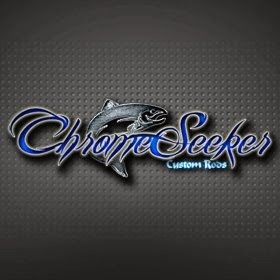 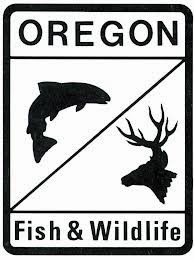 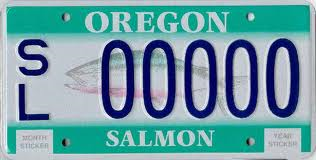 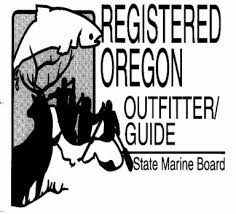 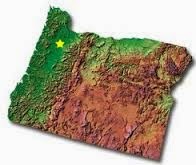 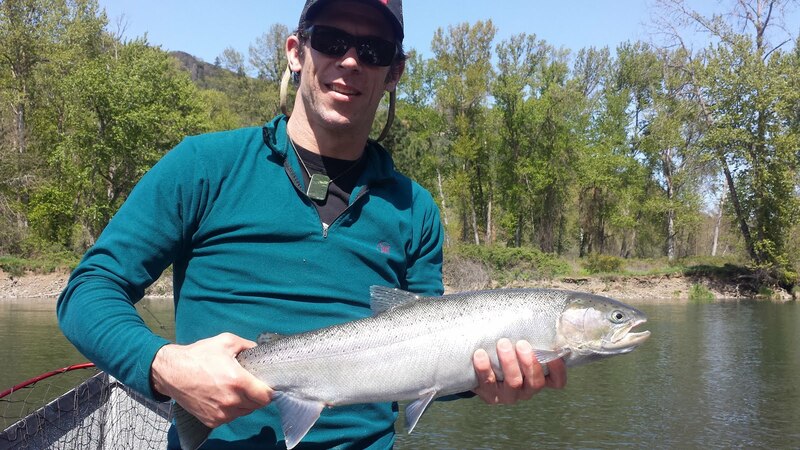 When will you book your Umpqua River fishing trip? 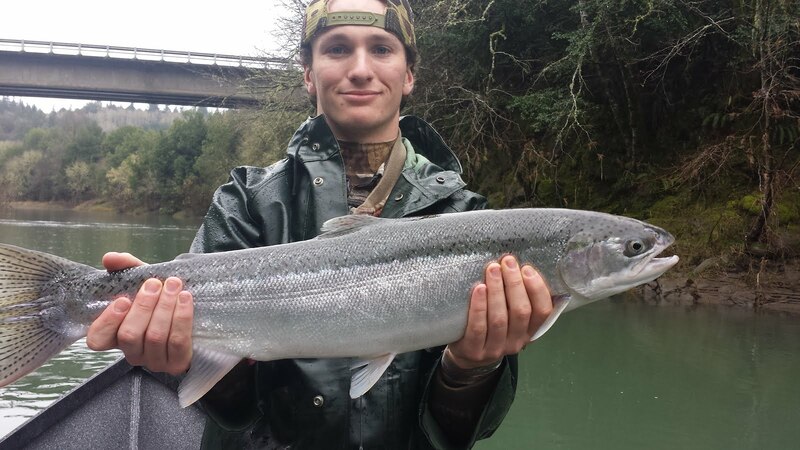 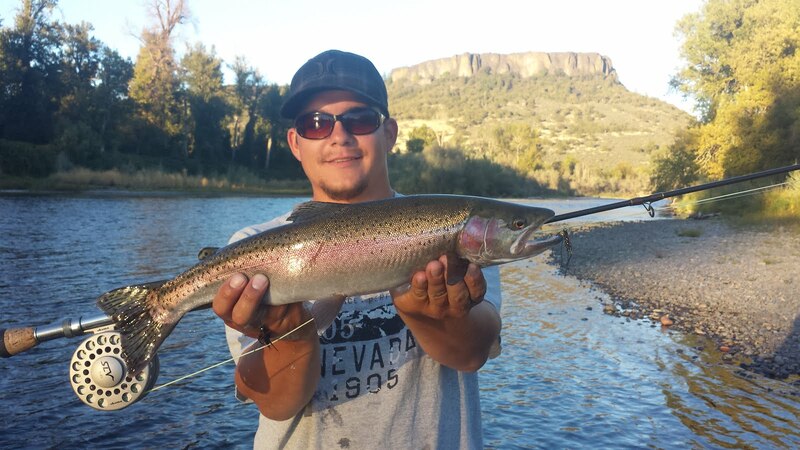 Beautiful chrome hen, caught and released unharmed. 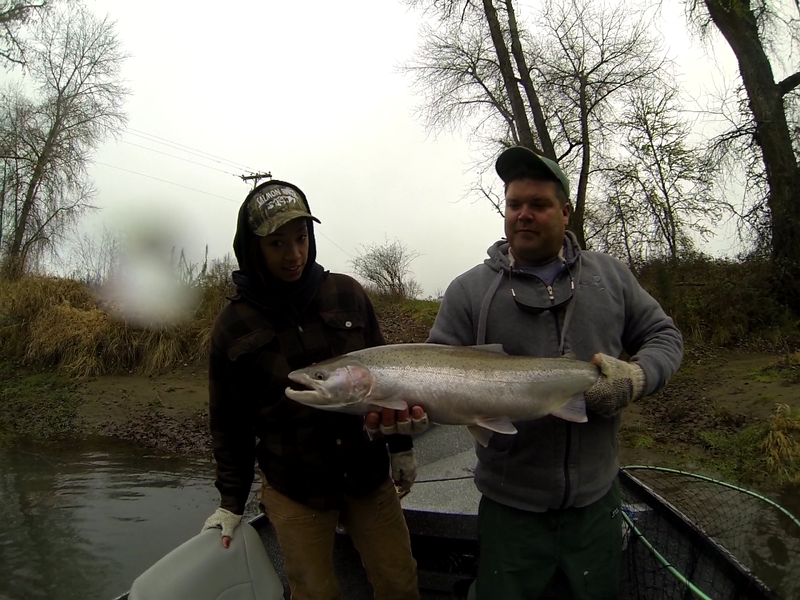 This Steelhead wasn't the biggest but he acted like he was. 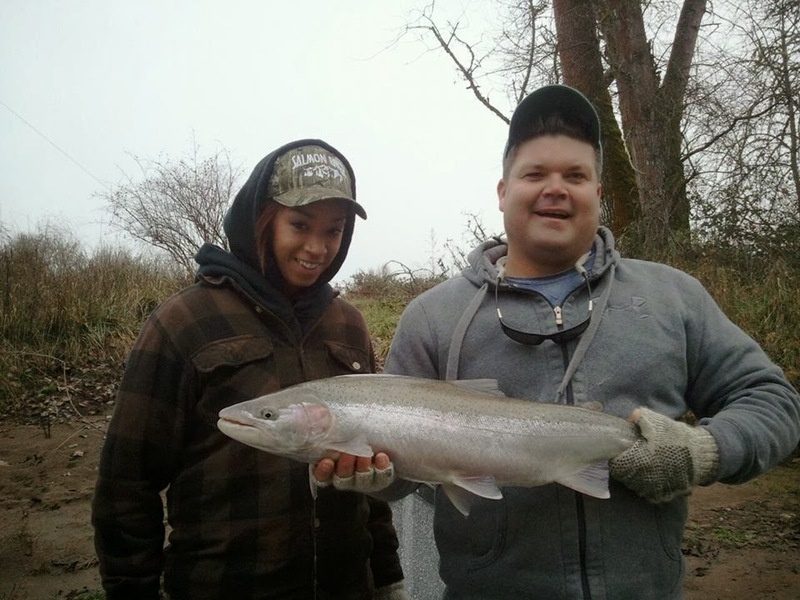 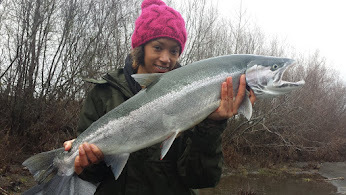 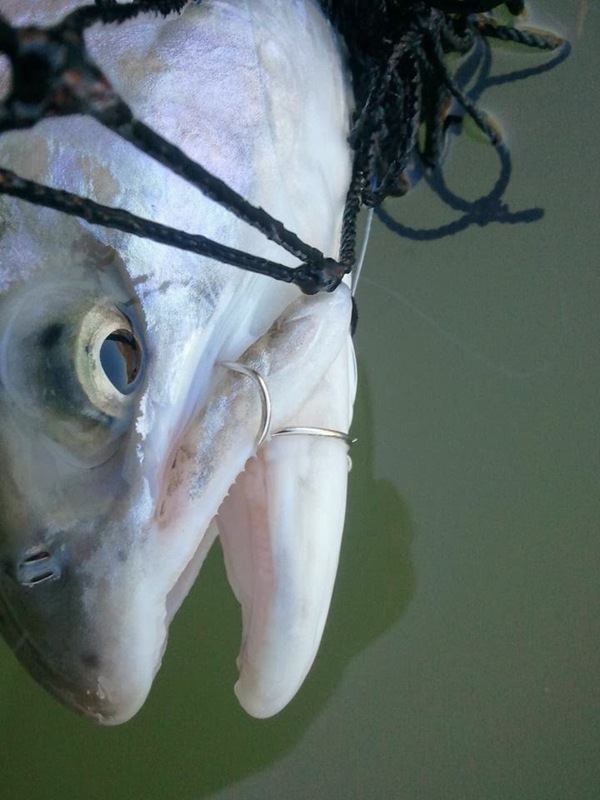 This steelhead took both Aja and Slate's bait. 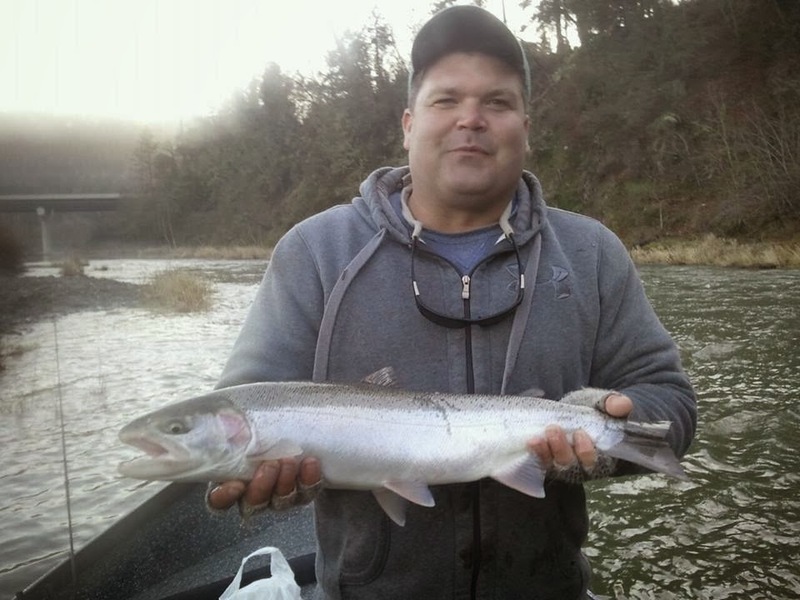 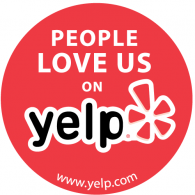 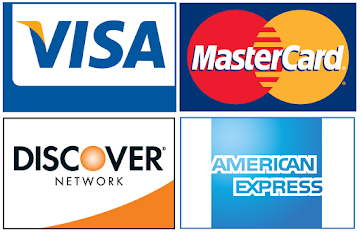 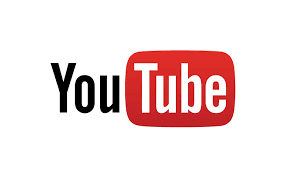 Phil Tripp's Guide Service is "Rated E for Everyone"